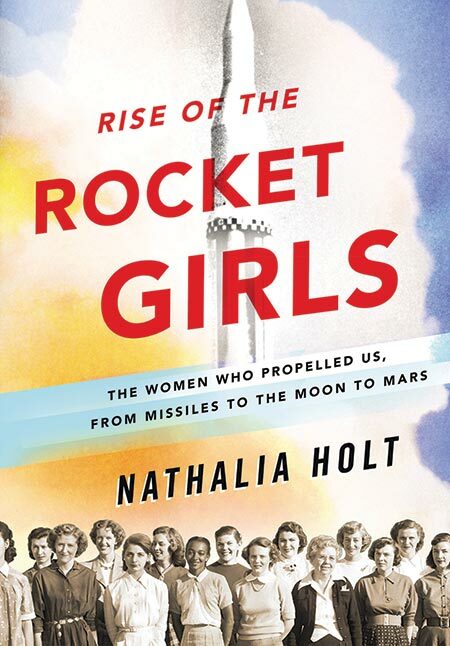 A fascinating nonfiction account of the women known as “human computers” and “rocket girls” at Pasadena’s Jet Propulsion Laboratory, this year’s One Story book choice will appeal to a broad cross-section of readers. From the 1940s to the 1970s these little-known math whizzes helped propel our country’s infant space program, making invaluable contributions to historical missions. They also paved the way for professional women during a time when working outside the home was not the norm. We hope you enjoy reading about this slice of California history! 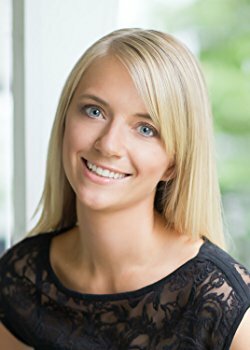 A science writer, Nathalia Holt, PhD., has contributed numerous articles to the New York Times, Popular Science, the Los Angeles Times, the Atlantic and more. Her previous book is Cured: The People Who Defeated HIV.